The Gift That Tastes Great! 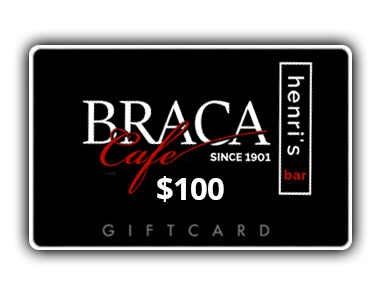 A $25 gift card to Braca & Henri’s. They make awesome gifts for family and friends and for anyone who loves great food and amazing people.